Yes, this is my first year on the Dave Rayner Fund and I am exited to see what their help can help me achieve this season. 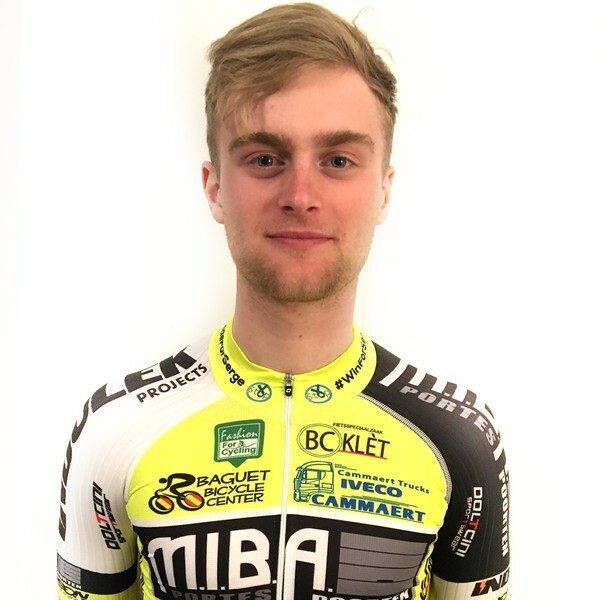 I’ll be riding for the Belgian u23 team Baguet-Miba-Indulek Derito cycling team. I have a really good program with the team with a good mix of just u23 races where I hope to get a good set of results and also lots of big UCI races where I will be sharing the roads with the worlds best. After spending my last year junior living in Belgium I met really nice family that have let me stay with them for yet another year in Lokeren in East Flanders. It is pretty central so I never really have to go far to races and I can decide where to go training. This year I will be riding on the Belgian brand Thompson as a team bike and the team clothing is the full range of Doltcini sports wear and Lazer helmets.